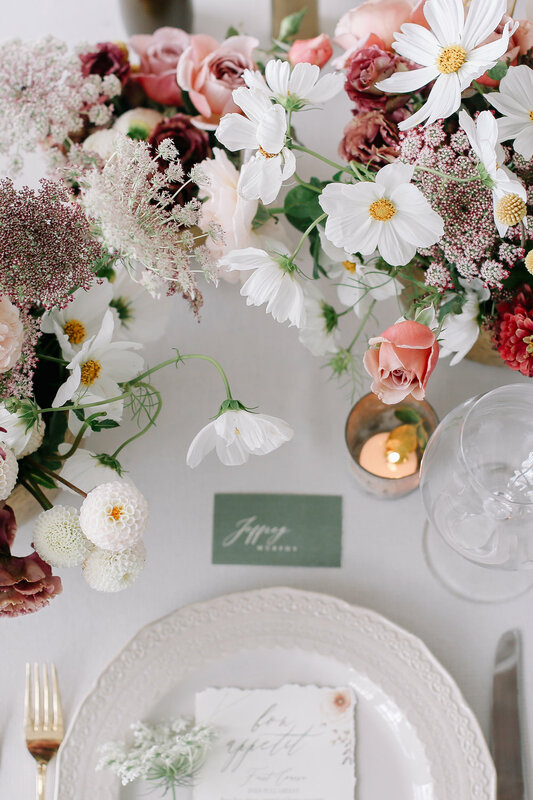 Danielle Caldwell Events is a wedding and event planning company based in Portland, Oregon. Danielle has been producing events for over 10 years. Collaborating with clients, she works energetically and efficiently to produce exceptional events. She brings together trusted vendors, gorgeous locations, and a knowledge of operations. Her goal is to help you fulfill the vision, and create the event, you desire. At Danielle Caldwell Events we enjoy forming relationships. Our clients become our friends. When you begin working with us, you are entering in to a relationship that may last several months. It is important to choose carefully, and select a planner you like, someone you can converse with, and who understands what you want. They should also be reliable and responsive to your needs. We here at Danielle Caldwell Events believe we can be the right fit. First and foremost, we promise to be there for you. Through all the vendor meetings, contracts, and color conversations, our support will not waiver. When you think you can no longer breathe, taste one more piece of cake, or look at another invitation, we will listen calmly and advise. Our goal is to make your journey a pleasant one. Let us worry about the details. You dream the dream. Our team also brings years of experience to the event planning process. We are happy to share with you the vendors we love. We can introduce you to beautiful locations. If you want the perfect cake, we know where to find it. If you are more interested in custom lighting, we can get that too. Our knowledge and contacts in the events community will help you fulfill the vision, and create the event, you desire. So why choose us? For our customer service, because you are not just a client to us, you are a lovely new friend.